Friday 5th April 2019, Cambridge, UK – Old School RuneScape has been named EE Mobile Games of the Year at the 2019 BAFTA Games Awards. The award, the only category open to a public vote, was confirmed at the gala ceremony held last night in London. Old School RuneScape, which launched on iOS and Android in October 2018, held off incredibly strong competition from five other mobile games, including Fortnite, Pokémon Go, and Clash Royale. Old School RuneScape is the first comprehensive Massively Multiplayer Online Role-Playing Game (MMORPG) to feature full cross-platform gameplay across PC and mobile devices and is uniquely driven forward by its passionate community. Since its launch on mobile, the game has been downloaded and installed on 6.4 million devices. 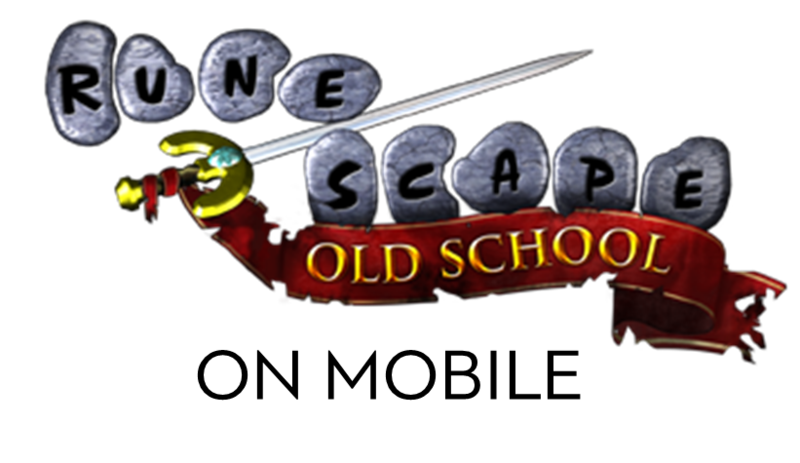 Old School RuneScape is part of the $1 billion RuneScape franchise and is based on the iconic MMORPG as it was in 2007. Featuring adventures for solo play through to 100-player raids and delivering new lands and new adventures that take it far beyond a purely nostalgic experience, Old School RuneScape’s popularity has continued to grow in its six years as a living game. Launched in 2013, and now also on mobile devices, Old School RuneScape is the industry-leading collaboration between players and developers. Embracing its nostalgic heritage, hundreds of thousands of active players control the direction of the game with an in-game polling system. Featuring adventures for solo play through to 100-player strong raids, Old School RuneScape caters for every brave adventurer. Since 2016, Old School RuneScape has established itself as a competitive game with the seasonal free-for-all Deadman Tournaments, where winners receive huge cash prizes and membership. Play now at http://oldschool.runescape.com.